Is it time to convert your garage? Has your garage turned into a cluttered storage room? Have you thought about maximising the available space and creating a brand new area for relaxing or pursing your hobbies? That’s exactly what Laguna Services can offer you with a well-designed garage conversion. Garage conversions are one of the fastest and most cost-effective ways to add more space to your property. Whether you think your home could benefit from an office, a games room or a space for the children, we can draw up a perfect design for your unique requirements. 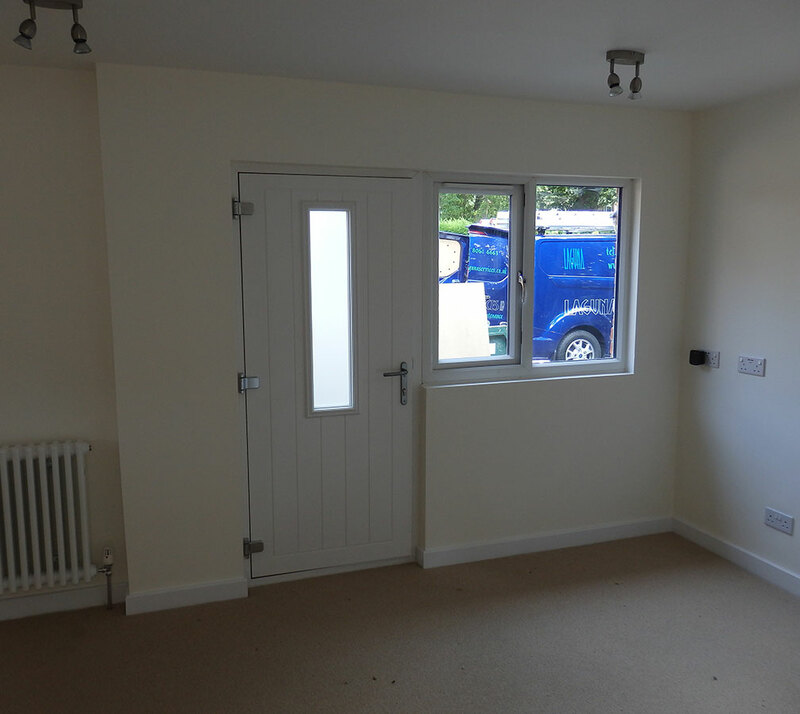 A garage conversion should be considered a long term investment. This is because carefully constructed conversions can increase your property’s market value. Whether you are planning to sell or stay put, you will be able to enjoy the benefits. All garage conversions begin with a property survey carried out by one of our experts. We will inspect the area to get a full overview of what we will be working with. This includes checking the strength of the foundation, the walls, and the roof. Once we get these details, we will discuss your ideas and requirements. People have very different tastes and varying requirements, so you can rest assured knowing that we will work with you closely for the duration of the project towards a bespoke solution. Before the construction process can start, the walls and the roof need to be made soundproof and watertight. Most of the other work will then take place inside the existing garage area. The Laguna Services team will work diligently and always maintain a tidy site. With over two decades of experience behind us, we will be your one stop shop for garage conversions. We will see the project through from conception to completion. You can always approach us with any questions or modification ideas that you may have developed during the project. 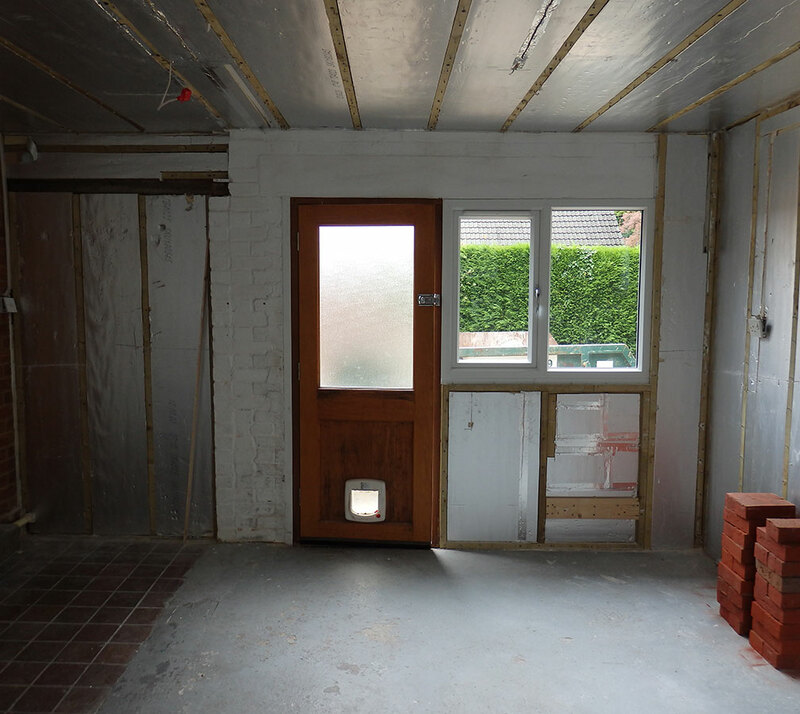 How much will a garage conversion cost? Do the foundations need reinforcing? Are the walls, the floors and the roof in good condition? Will the ceiling height need to be raised? How intricate is the final design? Get in touch with Laguna Services to discuss your requirements in some more detail and we will be able to give you a better idea on price!